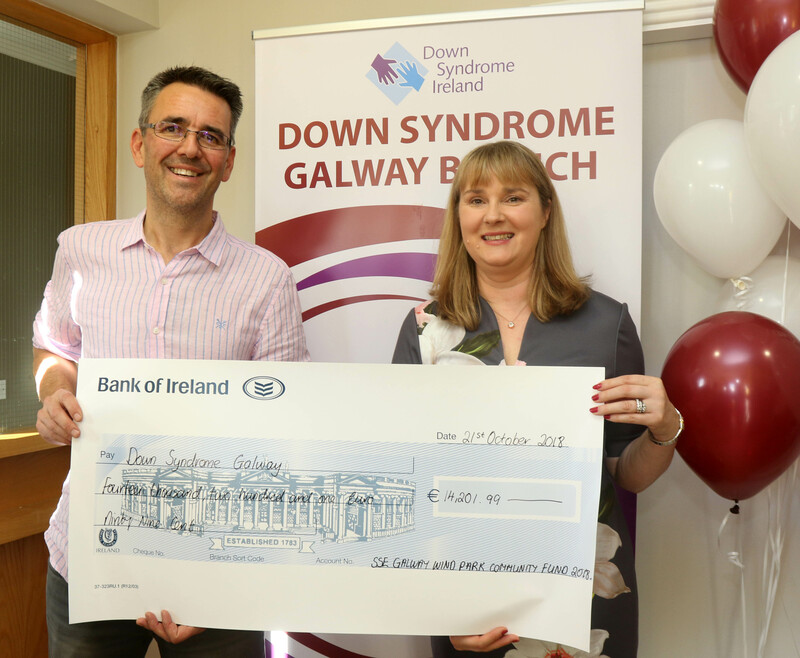 We aim to provide information, support and friendship to people with Down syndrome and their families in Galway City and County, working towards an improved quality of life with respect and acceptance of people with Down syndrome as valued members of their community. 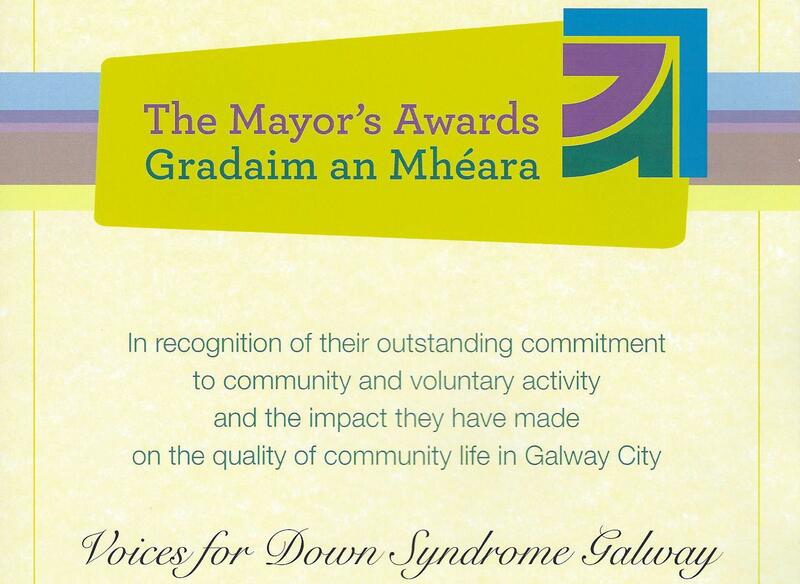 We recognise the importance of early intervention and developing communication ability. 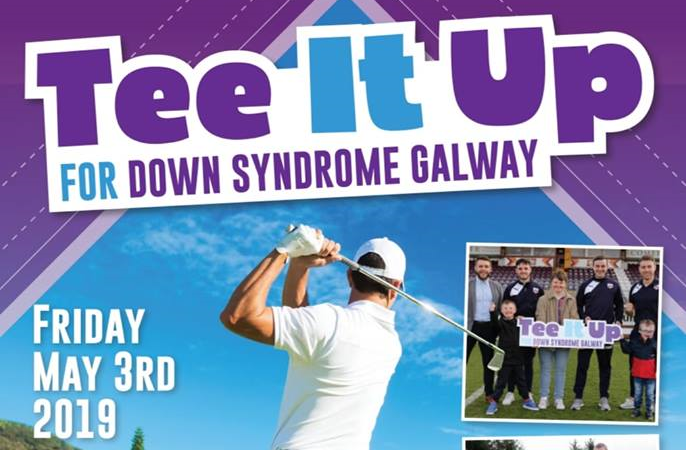 DOWN SYNDROME GALWAY are delighted to announce our first ever “TEE IT UP FOR DOWN SYNDROME GALWAY” Golf Event! 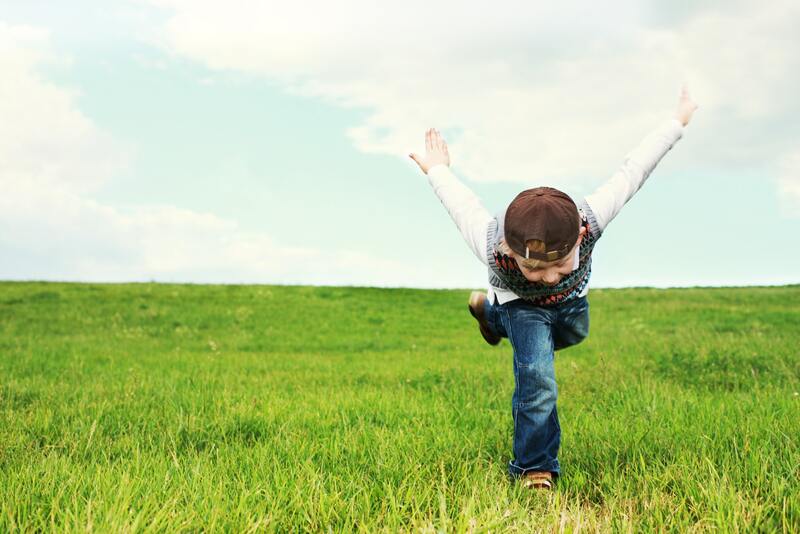 provide profile around your charitable support. 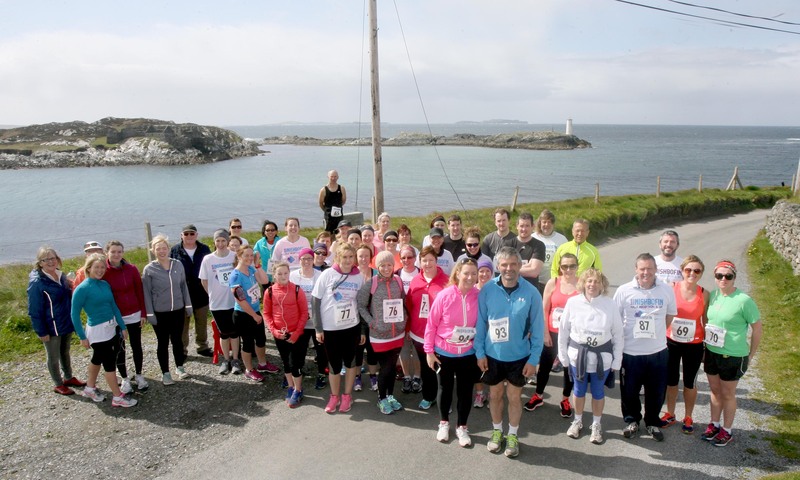 halfway refreshments and food after – full details will be sent to you ahead of the day! 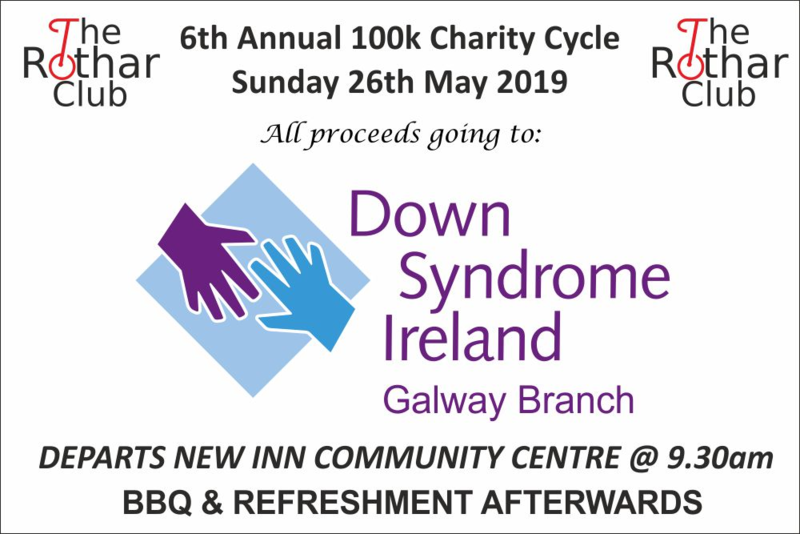 event – watch the papers in the coming weeks for details! 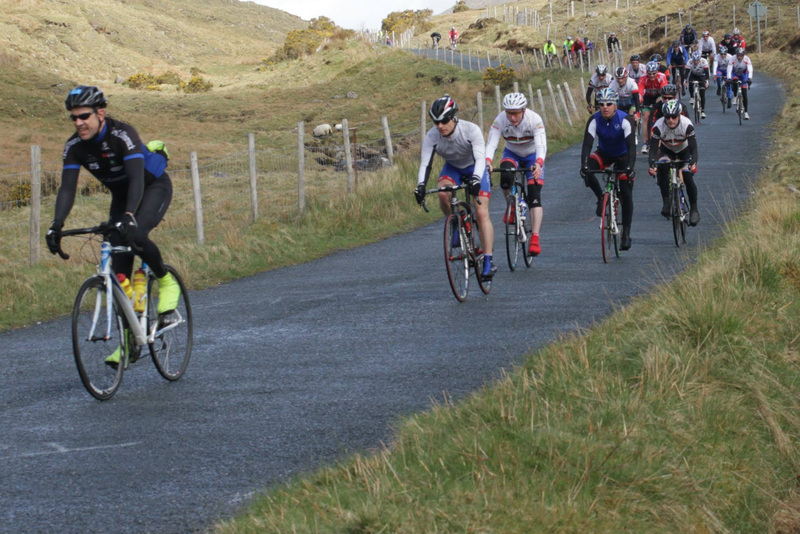 Tuam to Gort & Ballinasloe to Oranmore. 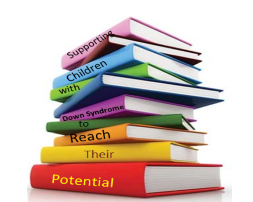 Contact person for your area that a member can catch up with to pick up their book.